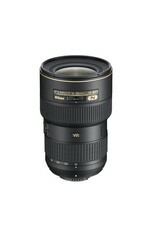 Landscapes, cityscapes and interiors often require an extra-wide-angle lens to capture the complete picture. 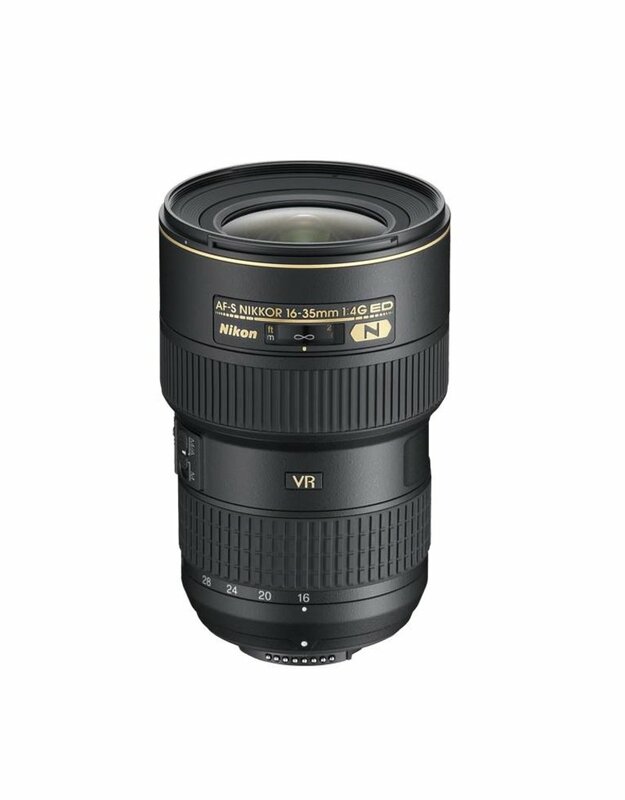 With the AF-S NIKKOR 16-35mm f/4G ED VR, you not only get focal lengths that cover a remarkably broad range, but your images will also benefit from the handheld steadiness of Nikon’s VR (Vibration Reduction) image stabilization (2.5 stops), sharp focusing and rich color rendition. Additionally, you will love having an f/4 fixed aperture lens that covers the focal range without sacrificing brightness or depth of field.